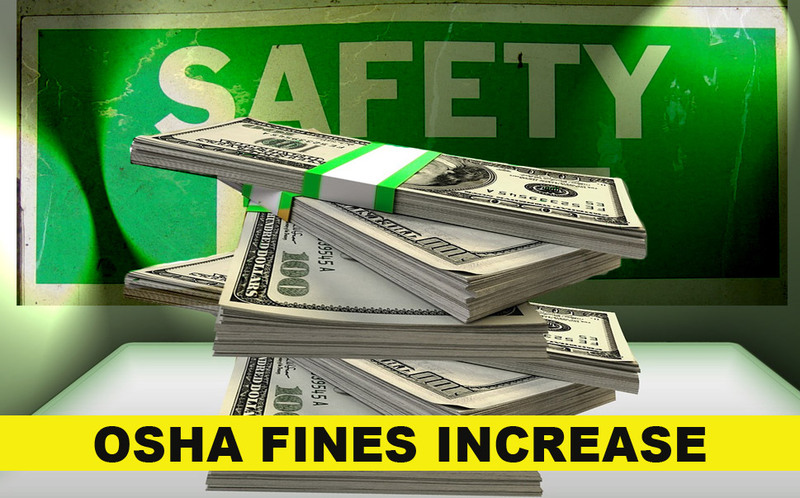 In case you missed it, OSHA and other federal penalties are dramatically increasing. Effective today, August 1, 2016, OSHA penalties are revised upwards by as much as 70%. The reason behind this impactful increase is the bipartisan budget act, signed into law on Nov. 2, 2015. The budget includes a section that requires federal agencies to adjust civil monetary penalties based on inflation by Aug. 1, 2016. Although the penalty increases take effect on Aug. 1, the higher penalties may be imposed in ongoing investigations if the violation occurred as far back as February as OSHA must issue a penalty with 6 months of the violation. Other federal penalties are also indexed upwards. Other branches of the Dept. of Labor (DOL) have instituted penalty adjustments under the Fair Labor Standards Act (FLSA), the Employee Retirement Income Security Act (ERISA), and the Family and Medical Leave Act (FMLA). At Rowland & Scott, we are available to assist you relative to Dept. of Labor related questions.